A dental bridge is a fixed dental restoration used to replace a missing tooth by joining an artificial tooth permanently to adjacent teeth. Charleston Dental Associates offers restorative dentistry treatments such as dental bridges to our patients in North Charleston, James Island and Johns Island SC. In a healthy mouth, your teeth support each other and help maintain proper spacing and positioning. When a tooth is missing, that support begins to falter. 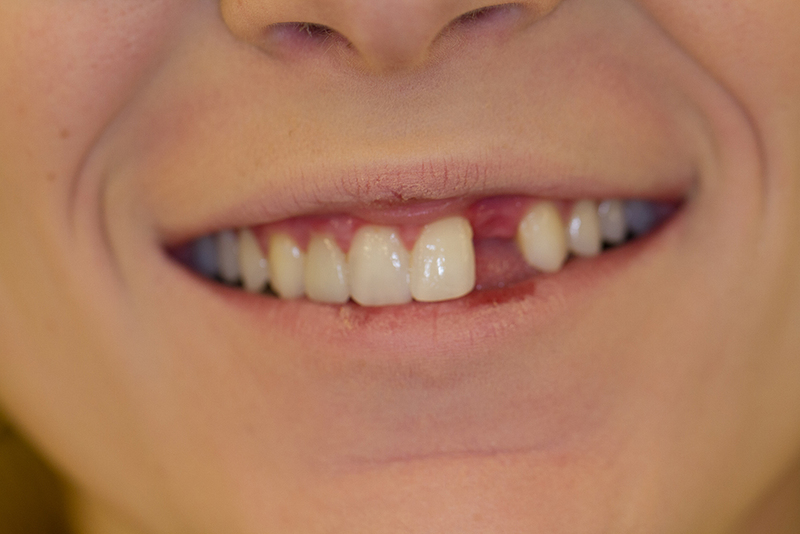 The space left by a missing tooth can cause your surrounding teeth to shift. This misalignment can result in jaw discomfort, changes in your bite, and even loss of your surrounding teeth. A dental bridge is a fixed dental restoration device used to replace a missing tooth. 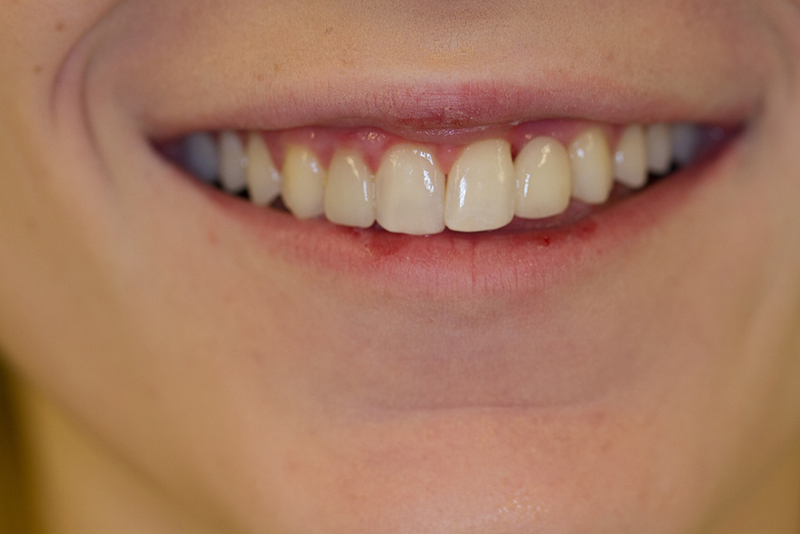 A bridge works by joining an artificial tooth permanently to adjacent natural teeth. At Charleston Dental Associates, your dentist will determine the type of bridge and the materials to use, based on the location and function of your missing tooth. In the correct situation, we can construct a bridge using only porcelain. In other instances, your dentist will use gold or porcelain material that is fused to metal. A missing tooth means more than just a less attractive smile. A missing tooth can cause jaw discomfort, tooth spacing issues and even further tooth loss. A dental bridge from Charleston Dental Associates just might be the answer for you. Contact us today to find out!